College life gives you memories that you cherish throughout your life. This is that one phase of your life that you can never forget about. You enter into your first year full of dreams and aspirations, and you leave the college in your final year, still full of dreams and aspirations, but with golden memories, inside jokes, shared secrets, and those late night talks. 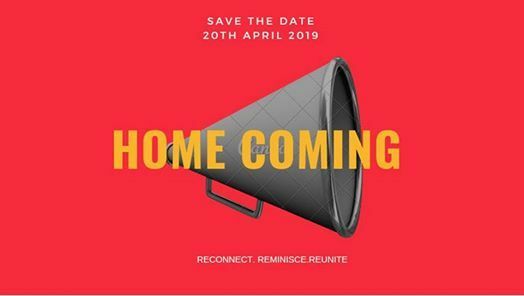 The Institute of Law, Nirma University family invites you to be a part of it's annual Alumni Homecoming, an opportunity to reconnect with, and celebrate it's older members, to go down the memory lane, and to remember the bonds that extend beyond academia. 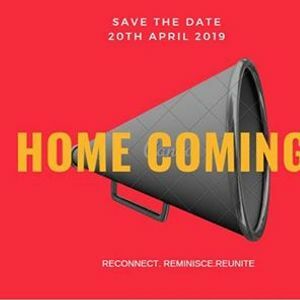 To reconnect, reminisce, and reunite, on 20th April, 2019. Save the date!